Gapers Block is looking to bring some new staffers on board. Think you have what it takes? Get the details. Staffers are expected to post a minimum of eight items a month to Merge (the blog) and/or Slowdown (the calendar). That works out to two posts a week, which ought to be pretty doable. Interested? 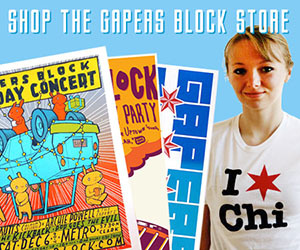 Email us at inbox@gapersblock.com with some background on you (name, a site if you have one, why you want to be on staff) and a couple sample posts. 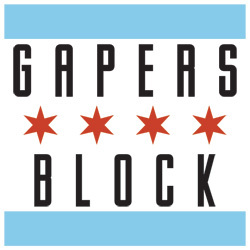 We are not looking for more columnists at this time, but if you have an idea for a feature article, email Andrew at ah@gapersblock.com.